At the end of the day, all anyone can really ask for is that they have their health. Money comes and goes, but when it’s all said and done if you feel good and you’re in good health then you’re really doing all right. Of course, health tends to be one of those things that everyone takes for granted until they get sick. Even when a bad case of the flu comes through your school or place of work and you start feeling under the weather, it puts how you were feeling before into sharp contrast and really makes you grateful. There are lots of things that people can do to improve their health, but the most impactful is what is known as a behavior change. 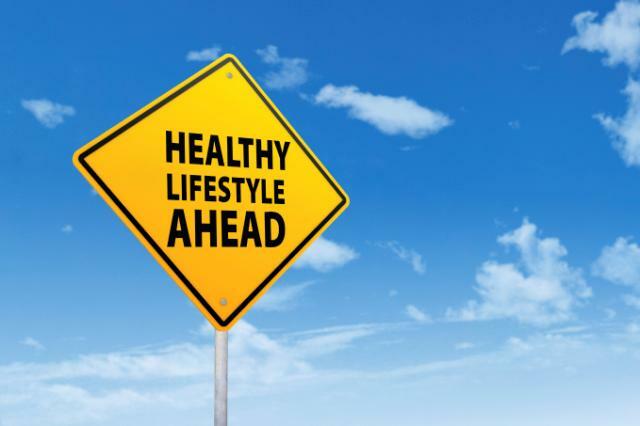 As you could surmise from the term, a behavior change is simply when an individual decides that they’re going to do something different from now on that’s going to have a positive impact on their health. Maybe this means that they’re finally going to quit smoking so they can breathe easier. For others it might mean starting to run again and engaging in copious amounts of physical activity. Truly, there’s nothing better than getting a good sweat on and realizing just how much better you feel when the workout is over. For other people, a people behavior change might be something as simple as giving up sugary drinks like soda in exchange for healthier drinks like water. The point here simply that it’s amazing how much of an impact a simple behavior change can have on your quality of life. Fortunately for people out there who are looking to change a behavior, there are companies that are trying to make it much easier. A great example of such a company is HealthAware. They’re a company that primarily works with businesses and healthcare providers to help them alter behaviors in their employees or their patients. Here’s how it works. A business or healthcare provider comes to them and tells them about an issue that they’re dealing with related to their patients or their employees. For example, maybe a healthcare provider in a specific city is having issues with high blood pressure among their patients. What HealthAware will do is send text messages to patients who opt into their program with daily reminders about what those people could be doing to lower their blood pressure. Maybe this means sending out messages that tell people to make sure they’re exercising, or maybe they send encouraging messages letting people know that they should be consuming more fruits and vegetables. These little programs really help people with their risk compliance, and it helps to remind them that they need to change a couple of behaviors to improve their health. It’s really amazing how little programs like these can have a lasting impact when it comes to helping people change a couple of their behaviors. If this sounds like a program you’d be interested in implementing for your patients or employees, reach out to HealthAware today.